Purple Heart | Whats Happening? Latest Updates June 21, 2018. This ride is beginning at Post 55 in Winston Salem, with a ceremony and the legendary, Gentlemen Start your Engines, and will wind through Davidson County and end at Smokin Harley Davidson. 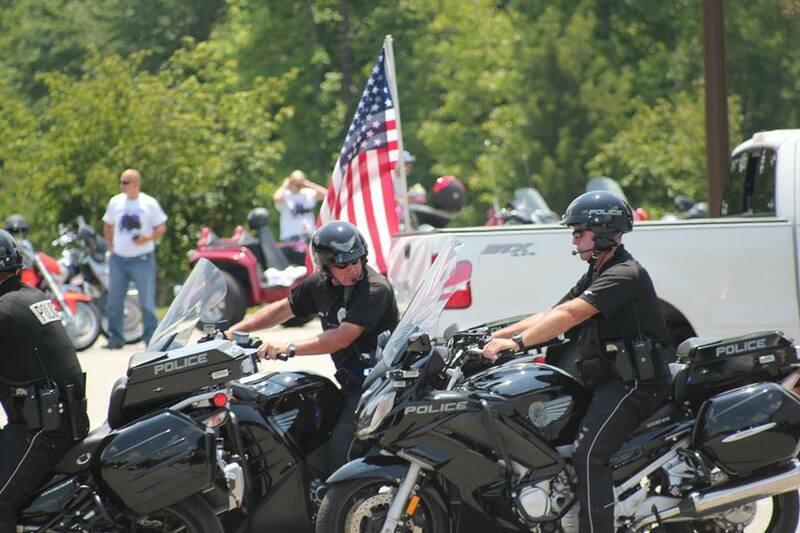 This is a great ride, fully escorted by Winston Salem and Davidson County Motor Officers. The ride will end at Smokin Harley Davidson with raffles, food, and live music. Cost is $20 one up and $25 with a passenger. Sign Up On Facebook. Click Here. Click on photo to open in new window. 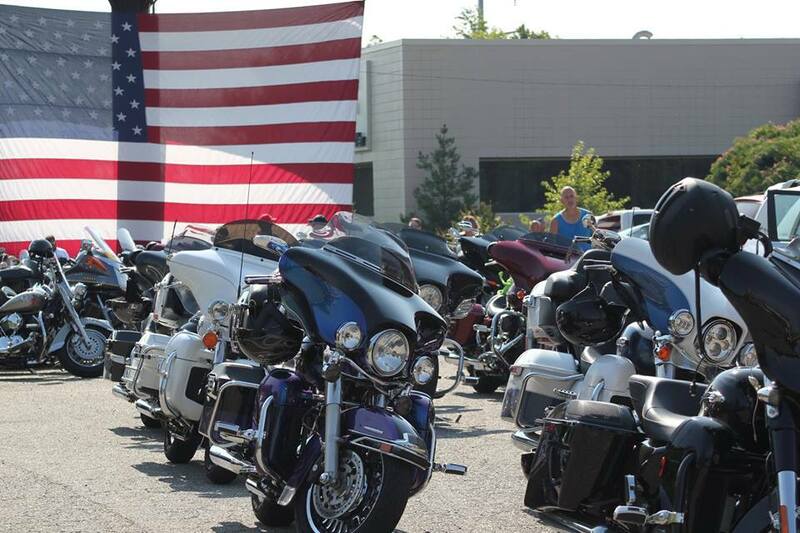 Piedmont Chapter of Purple Heart Recipients is sponsoring a benefit ride on Saturday, June 13th. It will originate at Smokin’ Harley-Davidson. Registration for the ride will be from 9 – 11. Kickstands up at 11. $20 per bike and $25 for 2 up. Ride will leave Smokin’ and travel to the Vietnam Memorial in Thomasville. Lunch will be served and other activities are planned. A great opportunity to show your support and appreciation.